Step by Step is managed and supported by educational professionals. All the team at Step by Step are proud to have a background in the education sector. Our overriding concern will always be the suitability of our candidates and the quality of our service. We aim to achieve this by following the highest standards and using our experience and expertise to support and give guidance to all our candidates. Schools expectations have never been so high. Our aim will always be to meet and then exceed those high expectations. Our best practice includes thorough vetting checks, face-to-face interviews, regular feedback and an ongoing personal service. For the past eighteen years, the senior management at Step by Step have developed and nurtured relationships with schools and nurseries throughout Lancashire and Cumbria. We are now the preferred supplier for many local schools and hope to continue these relationships for many years to come. Step by Step’s background is very much centred around the education sector. All of Step by Step’s senior management and consultants have relevant education qualifications. This background forms the ethos that is Step by Step. Step by Step are uniquely a family-owned education recruitment specialist. We are passionate about the levels of service that we deliver and are proud of the personal touch that we are able to give. 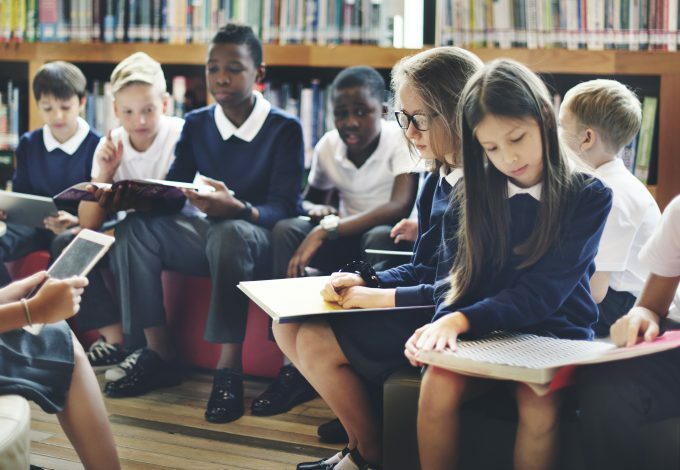 With twenty years’ combined experience in the education sector, we feel that we have the knowledge, enthusiasm and expertise to provide a first-class service. 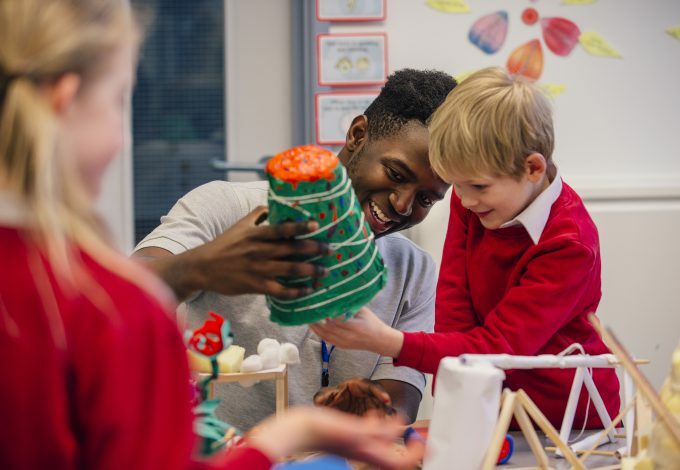 Over the years, this experience has proven invaluable in forming a clear understanding of what our candidates and clients require from a supply teacher service. Our philosophy is simple. To deliver a service that is second to none. Quality is the key. If we can deliver a quality service, then our experience has shown that schools are happy to utilse our staff, and teachers/TA’s/early years practitioners are happy to represent Step by Step. We want people to be proud when working for Step by Step. Word of mouth means everything. If we can keep schools, nurseries, teachers/TA’s and early years practitioners happy, we are happy. In education recruitment, being thorough and professional is to the benefit of everyone. The teacher, the school, and most importantly, the children. We are a supply teacher service recruiting teachers, teaching assistants and early years practitioners on behalf of all schools and nurseries throughout Lancashire and Cumbria. 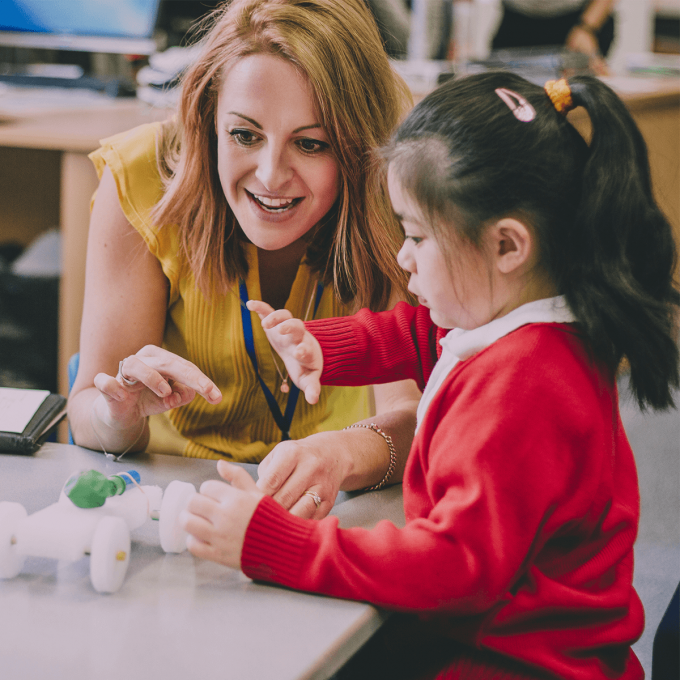 We work tirelessly to recruit the most suitable and able teachers, teaching assistants and early years practitioners throughout the length and breadth of Lancashire and Cumbria.. Initially, our job is to complete all the necessary vetting checks in line with Department for Education guidelines including; a face to face interview, CV and reference checks, ID checks, 2 x proofs of address, qualifications verification, NCTL check, enhanced DBS checks, Update Service Check, Barred List Check, signed Rehabilitation of Offenders Act statement & Statutory Disqualification Guidance. Once the candidate is fully cleared, we work towards offering placements in the areas the candidate is most suited. The candidates personal consultant will liaise continually. The aim, of course, is to find work that best suits the candidates.